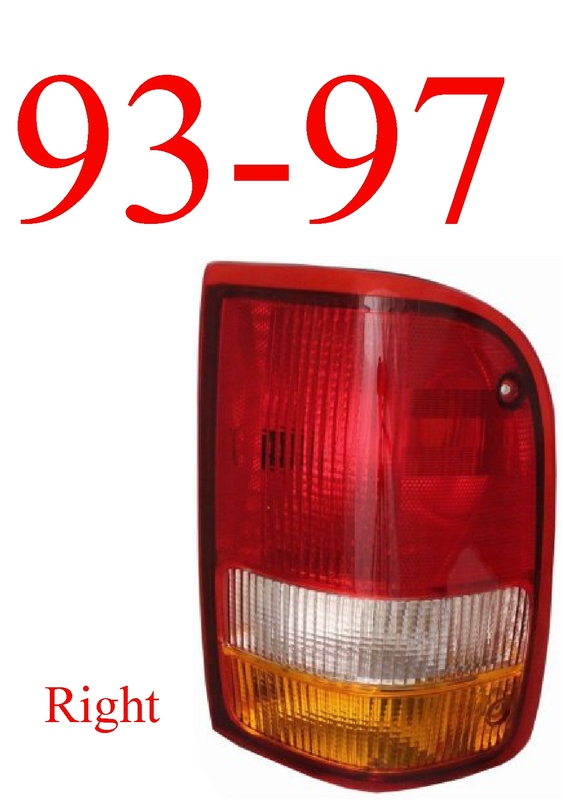 81-93 Dodge Ram Tail Light Set With Chrome. 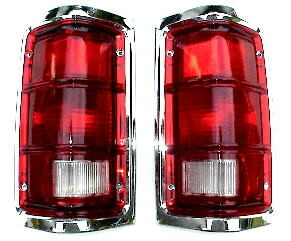 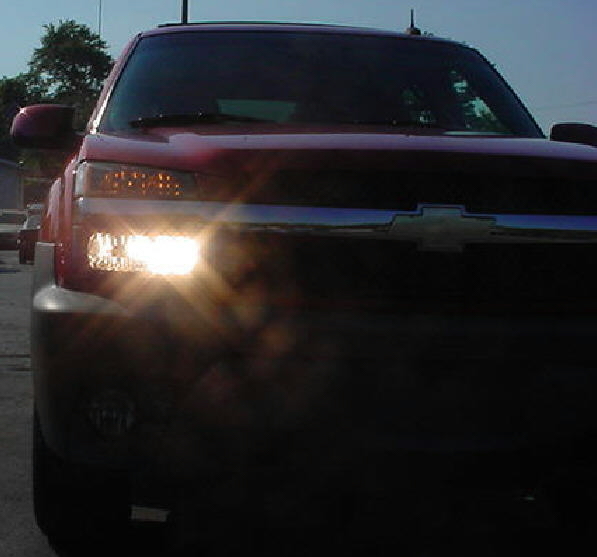 Left & Right tail lights with chrome trim on the border. 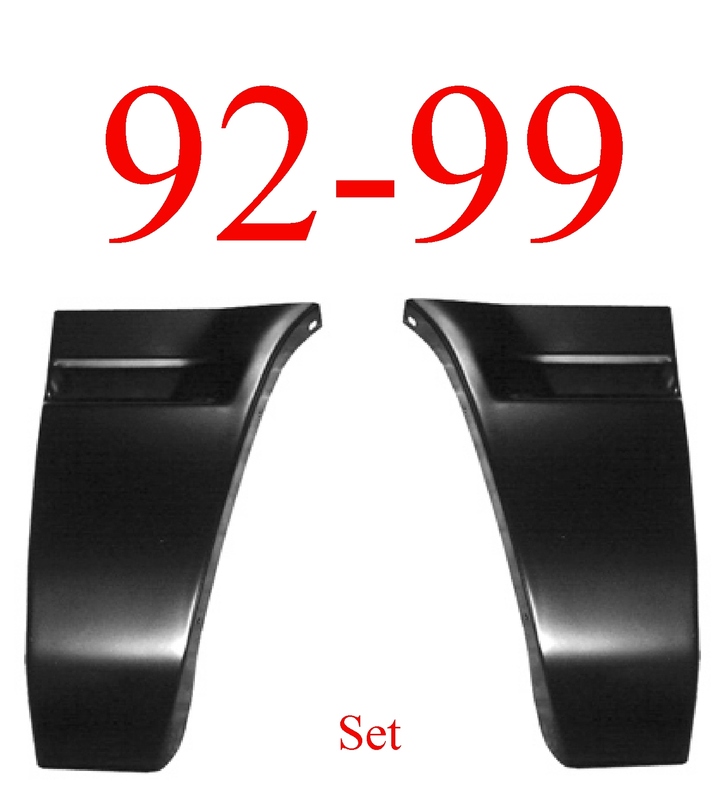 Comes as complete assemblies, ready to install!